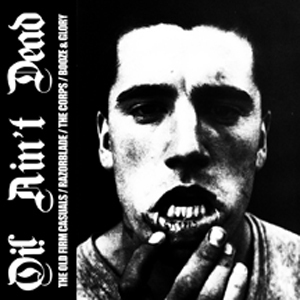 It’s not common for a punk video to get 10 MILLION VIEWS on YouTube, but that’s just what this fantastic tune has done. 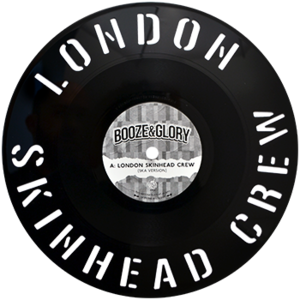 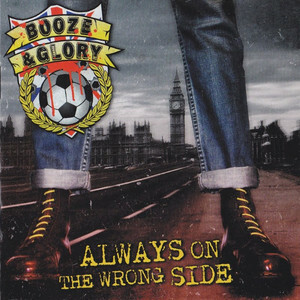 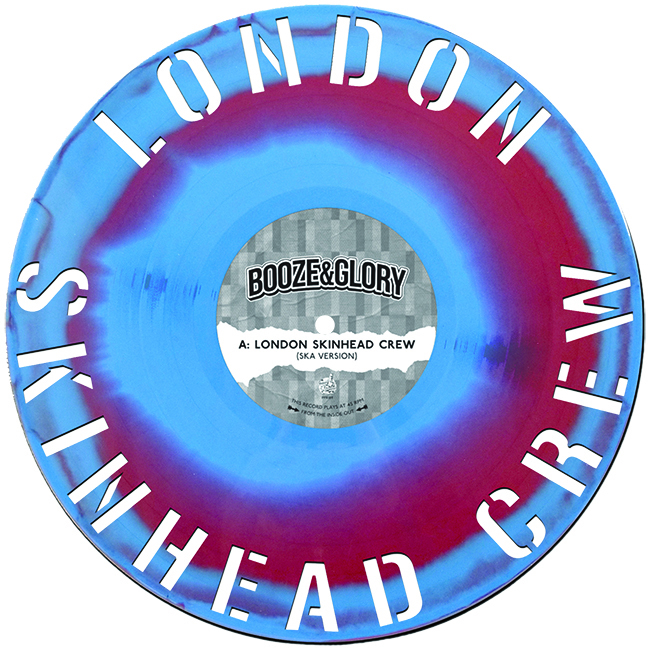 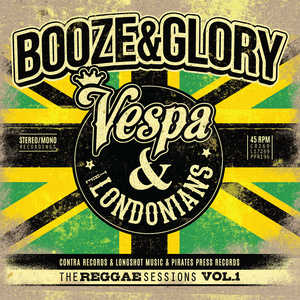 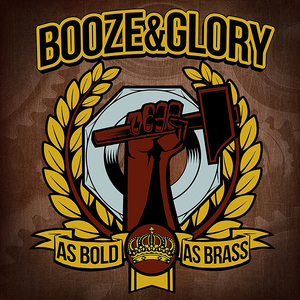 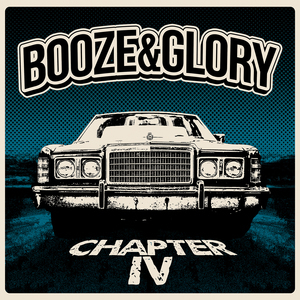 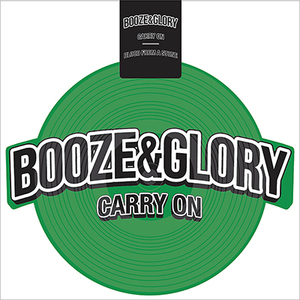 In celebration, we have taken Booze & Glory’s newly recorded ‘Jamaican’ reggae version of the song, and the original recording, and created one of the coolest and most unique records that has hit the market in a long time. 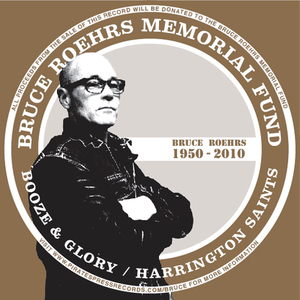 And while a picture speaks a thousand words, especially in regards to impressive pieces of art like this one, it’s also important to note that BOTH SIDES PLAY FROM THE INSIDE OUT, making it even more special! With the gold being a band exclusive for their merch table and the red version being sold in stores, these limited edition 300 black records will go quickly. Get your hands on a copy before they are all gone!